Be a part of the annual Lenten study. Each year for the six weeks before Easter, the church participates in a church-wide study that encompasses weekly reading, small group discussion and Sunday sermons revolving around a related topic. This year's study is Reckless Love by Rev. Tom Berlin. We will explore Jesus' call to love our neighbor. Small groups begin the week of March 10. Purchase a book for $10 and sign up for a small group February 24 and March 3 in the Gathering Space or on our website. Click the button above for a list of groups available and see what day and time of the week works best for you. Contact Bill Gray or Carol Edwards if you have questions. 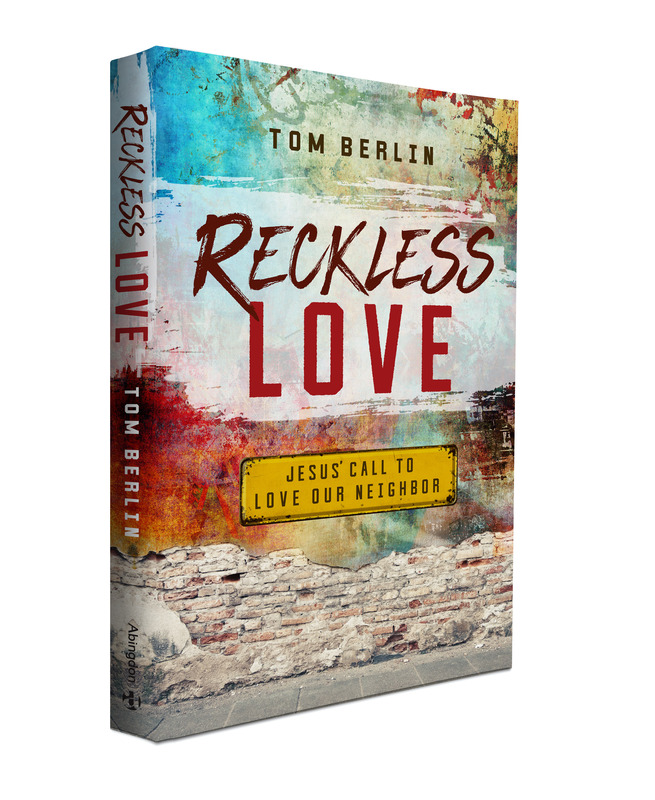 Learn more about the Reckless Love sermon series.